LG has a new tablet this week, the G Pad II 10.1, set to debut during September’s IFA in Europe. 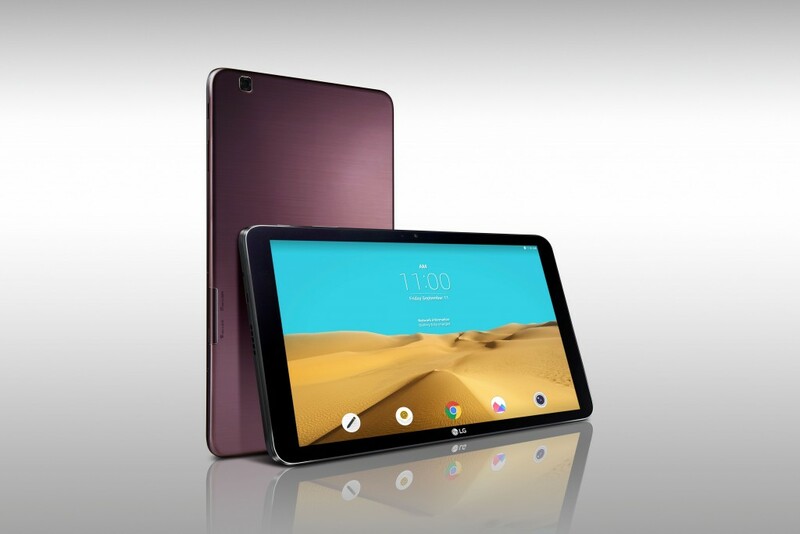 To be made available in North America, Europe, and Asia, the tablet features a 10.1″ (1920 x 1200) display, Snapdragon 800 processor, 2GB of RAM, LTE connectivity, 5MP rear-facing camera, and 7,400 mAh battery. On top of decent specs, LG has baked plenty of their proprietary software into Android, that being version Android 5.1.1. Included software tweaks will include Reader Mode, Dual Window, QuickMemo+, plus a suite of Microsoft applications. No pricing or release date has been set, but don’t worry, we will keep you posted once details are announced.